On January 8, 2008, the President signed Presidential Directive NSPD-54/HSPD-23. It mandated the National Cyber Investigative Joint Task Force (NCIJTF) to be the focal point for all government agencies and to coordinate, integrate, and share information related to all domestic cyber threat investigations. The FBI is responsible for developing and supporting the joint task force, which includes 18 intelligence agencies and law enforcement, working side-by-side to identify key players and schemes. Its goal is to predict and prevent what will happen in the future and to pursue the enterprises behind cyber attacks. Instead of focusing on reducing cyber vulnerabilities, the NCIJTF focuses on making the Internet safer by pursuing the terrorists, spies, and criminals who seek to exploit it. Because they act globally across many jurisdictions, the collaboration at the NCIJTF is critical to ensure all legal means and resources available are used to track, attribute, and take action against these cyber threats and to ultimately place international cybercriminals behind bars and off our global networks. The NCIJTF also ensures that the privacy rights of all Americans are protected during the course of any cyber investigation it conducts. 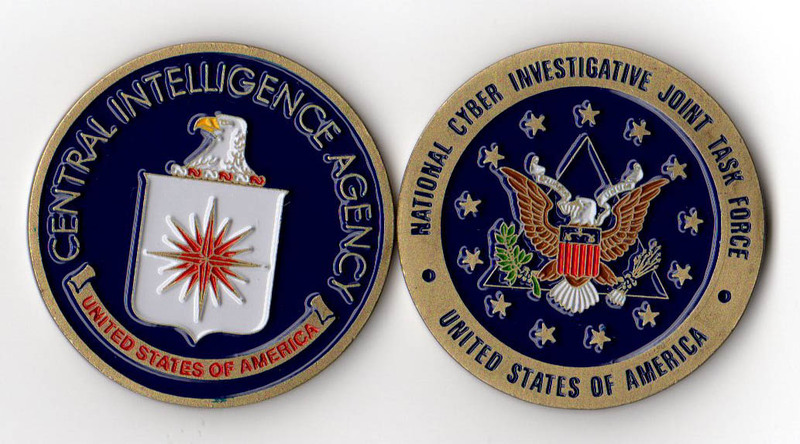 The NCIJTF contributes heavily to tracking down cyber threats domestically — whether the perpetrators physically reside in the United States or attack computers inside our country from abroad. The NCIJTF maintains extensive partnerships with industry and the private sector to raise threat awareness and proactively identify emerging dangers. The NCIJTF establishes predication to work with cybercrime victims or to obtain court orders to access information needed to track threats. The unique functions of the NCIJTF allow the U.S. to leverage technology, tactics, and partnerships to best address the global cyber threat.